Several months ago, Lola’s Barracks Bar and Grill replaced Tapatini’s, and so far there are virtually no complaints. Located on Capitol Hill, Lola’s has already made a name for itself by serving generous portions in a casual atmosphere. Prices are definitely reasonable for the area. You can find an assortment of wraps and sandwiches on the menu. The Badass Baja Fish Tacos, which come are two homemade grilled tortillas filled with flash fried or grilled Mahi Mahi and cilantro slaw, have been welcomed with rave reviews. Standard bar fare is also available with options like chicken tenders and calamari. 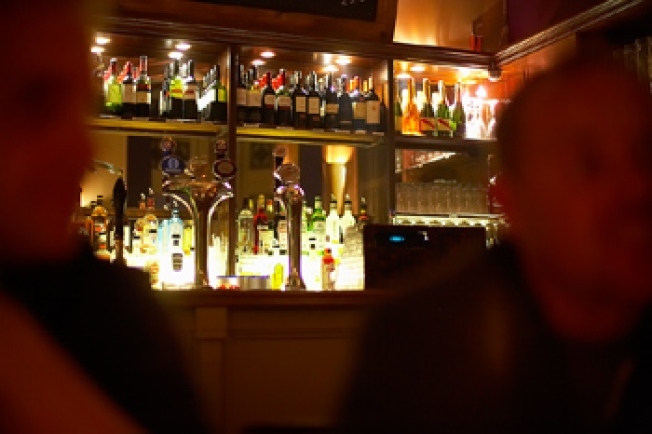 Considering its small size, the upscale bar offers a substantial number of beers on tap. Wines by the glass are also available ranging from $7 to $10.